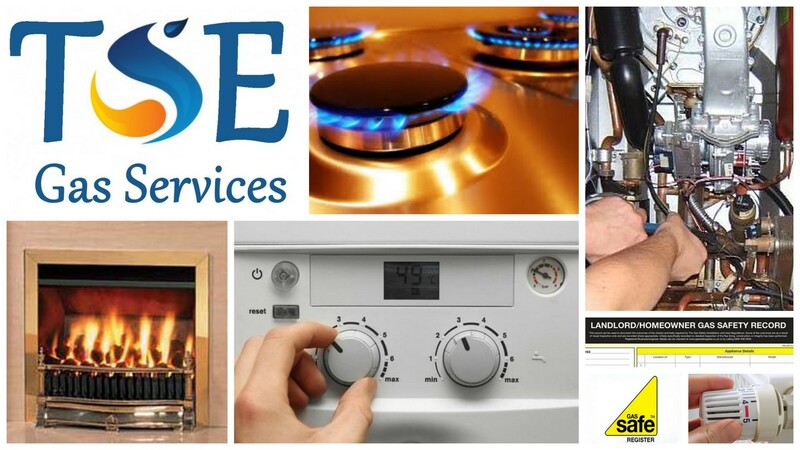 TSE Gas Services - We cover Fife, Edinburgh, Falkirk and surrounding areas. Allow TSE Gas Services to check all of your gas appliances and fittings, including flues and all associated gas pipework giving you and your tenants peace of mind. TSE Gas Services can service all of your gas appliances on an annual basis and will repair all your gas appliances if they break down. TSE Gas Services are able to offer Portable Appliance Testing (PAT) work on all landlord (& tenant) electrical appliances. We can also do commercial work. Let TSE Gas Services undertake a full risk assessment of your property so that any risks are highlighted allowing you to either manage or have them removed. As well as Gas Servicing work, we can provide general home maintenance 'handyman' services. Contact TSE Gas Services to find out what other services we can provide. TSE Gas Services may offer a discount on their standard works. Please ask us to include any discount that may be applicable to your job.